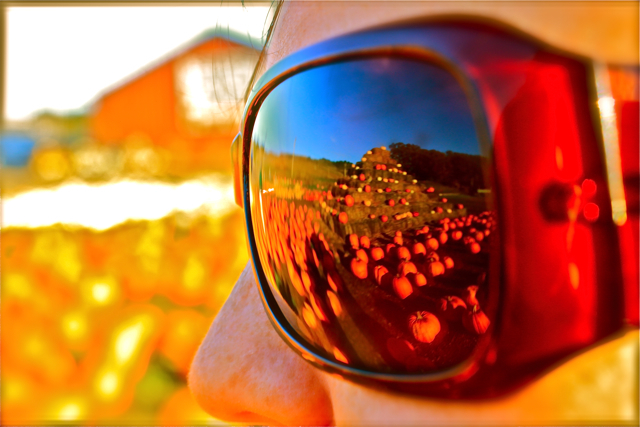 Pumpkin Patch (Project 365, Day 202). I agree mom what a first Halloween for Maxie!!! Can’t wait to do Thanksgiving–Tree Day–Christmas with the family this year!